Cooking the perfect pasta is easy once you know how. This simple guide is full of useful tips to make flawless pasta with just enough bite! Proudly packed with over 140 products, our range includes pasta, pizzeria, grated cheese, sauces, tomatoes, olive oil, pulses, olives, balsamic vinegar and pesto. The Napolina brand was established in Italy and launched in the UK in 1965. More than 50 years on, we have become the UK’s Number One Italian cooking brand. 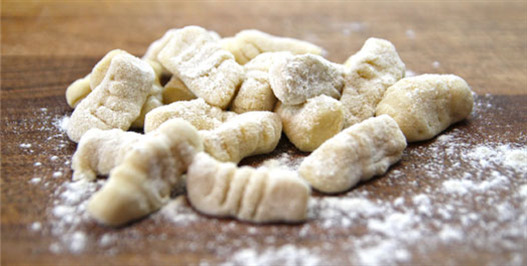 Napolina have a launched a selection of delicious new products! Our new ranges include risotto and pulses & grains pots, an array of flavoured Passata sauces and some new beans & pulses additions. Try our easy to follow, step by step video guides. 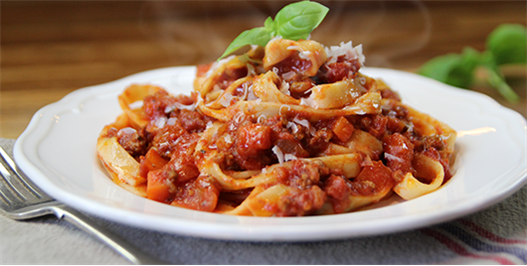 Including popular recipes such as Lasagne, Classic Bolognese, Chicken Arrabiata and many more. Check out our cooking tips and hints to help you create perfect Italian dishes and learn something new.